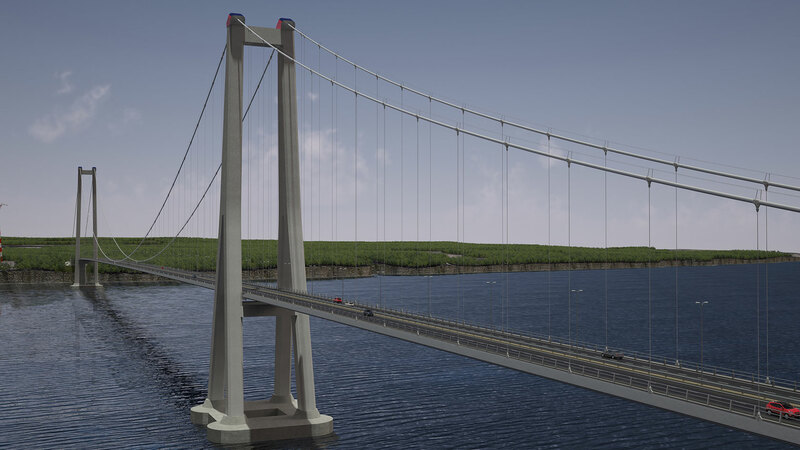 The Chacao Bridge in Chile is one of the most important bridge crossings in South America and will connect the island of Chiloe to the mainland. 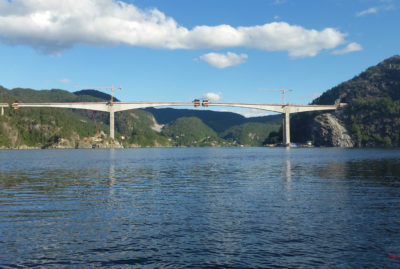 The bridge has a total length of around 2750 metres. 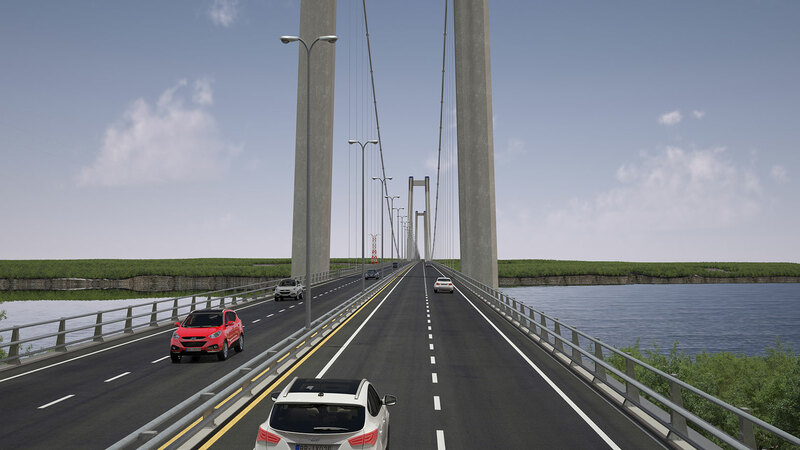 The bridge project is being carried out as an Engineering, Procurement, and Construction (EPC) contract by a consortium consisting of Huyndai (Korea), Systra (France) and Aas-Jakobsen. 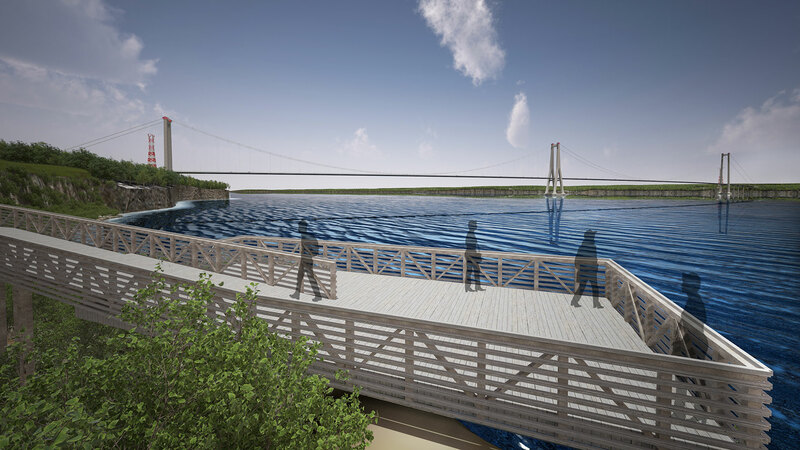 The contract was signed in 2014, and the bridge is expected to open in 2020. Aas-Jakobsen is responsible for the detailed design, in partnership with the French engineering company Systra. The bridge is a suspension bridge with two main spans of 1155 metres and 1055 metres respectively. It also has a suspended side span. 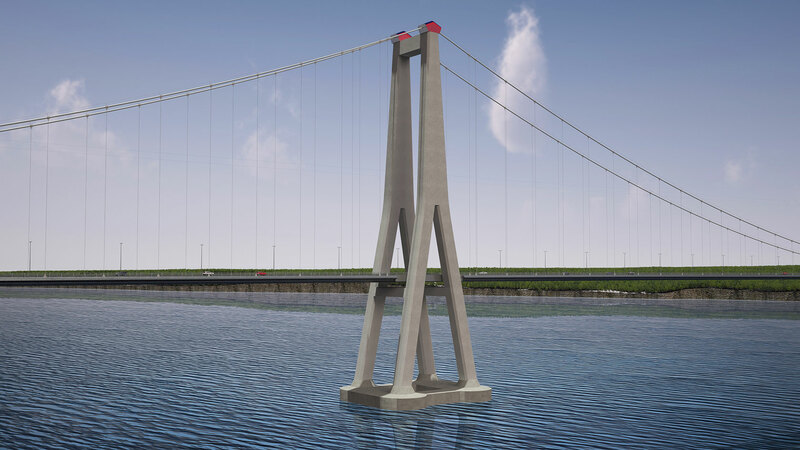 The bridge will be built on pile foundations. One of the foundations are located on a reef near the middle of the strait, and the others are located onshore. The towers are built in concrete, with the central tower designed as an inverted Y to increase the stiffness of the system. 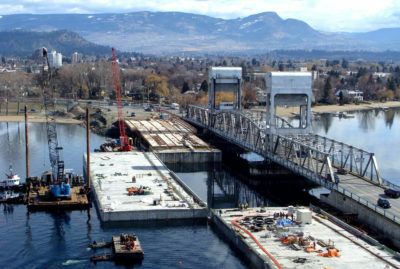 The bridge superstructure is built in steel and the roadway have four lanes. 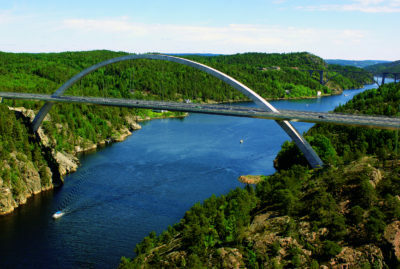 The bridge is located in an area which is extremely prone to earthquakes, which meant that stringent requirements had to apply to the engineering design. There are also significant environmental loads from wind, current and waves (tsunami). It has been particularly challenging to carry out a project with so many cultures represented by the client, contractor, verification and design teams. It meant that everyone on the design team had to be committed and have a strong sense of team spirit.